As part of its effort to offer a growing lineup of transportation options, Uber is adding real-time bus and train information on its app courtesy of transit data firm Moovit. The integration of public transit information within the app will first be rolled out to Uber riders in Denver, Colorado -- with more cities to follow if the initial program is successful. The company says its goal is to discourage riders from using their personal vehicles. Uber previously announced that it’s adding bikes and scooters as transportation options in an effort to become a multimodal operation. 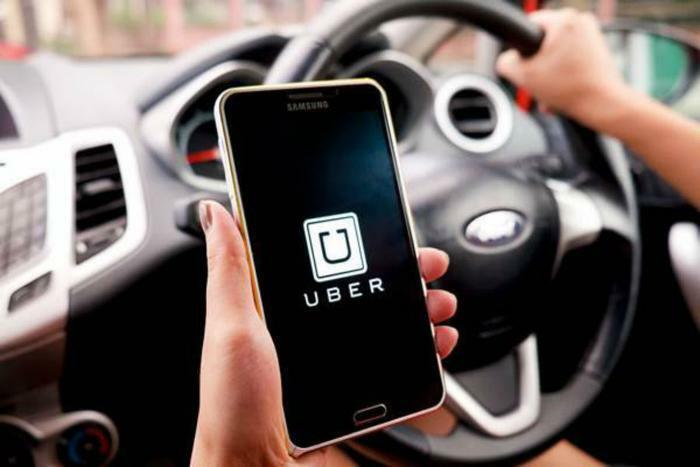 The addition of public transportation information will be followed up in a few weeks with the ability to purchase train tickets in the Uber app under a new partnership with mobile ticketing company Masabi. “Many times, it can be faster or cheaper to take public transportation than any other form of travel, and we want to give our riders a seamless way to access that option right from our app,” David Reich, head of transit at Uber, said in a statement. Riders will see the new feature after entering their destination. “Transit” will be displayed next to other available transportation options in their city. Once the option is selected, users will be able to view available transit routes that will get them to their destination, “along with real-time departure and arrival times, and receive walking directions to/from the transit stations,” Reich explained. In addition to providing users with additional transportation options on their journey, the move to add public transit information could also result in users leaning on the Uber app more. “We don’t want people to jump between different apps, which sometimes have different information than others,” Reich told the Verge. Uber CEO, Dara Khosrowshahi, announced last year that his goal is to steer the company toward becoming an “urban mobility platform” with transportation modes including ride-hailing, car rentals, public transportation, and more. Uber rolls out rewards program to all riders in the U.S.